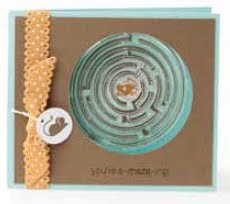 Want to add a fun, interactive maze game to a card or gift? 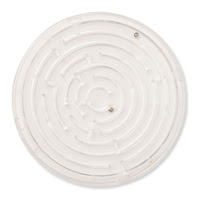 Use our new Maze Game accesssory! It coordinates with our 2-1/2" Circle Punch so you can create your own custom backer using the Totally A-maze-ing Set, Designer Series Paper, or card stock!